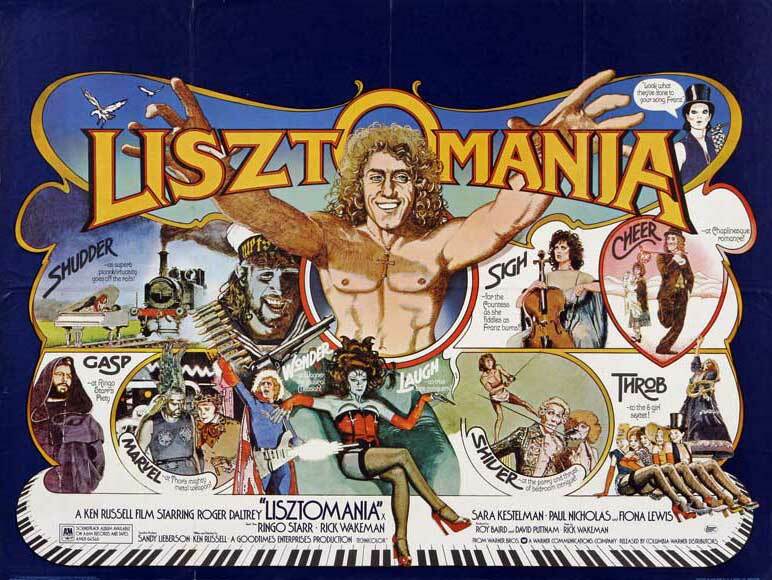 Once again, thanks to Sim Branaghan’s excellent book, British Film Posters, I discovered the life and work of Vic Fair, a rockin’ Englishman who did his part to push the boundaries of the “quad”-rophenia (for all you Who fans out there)! 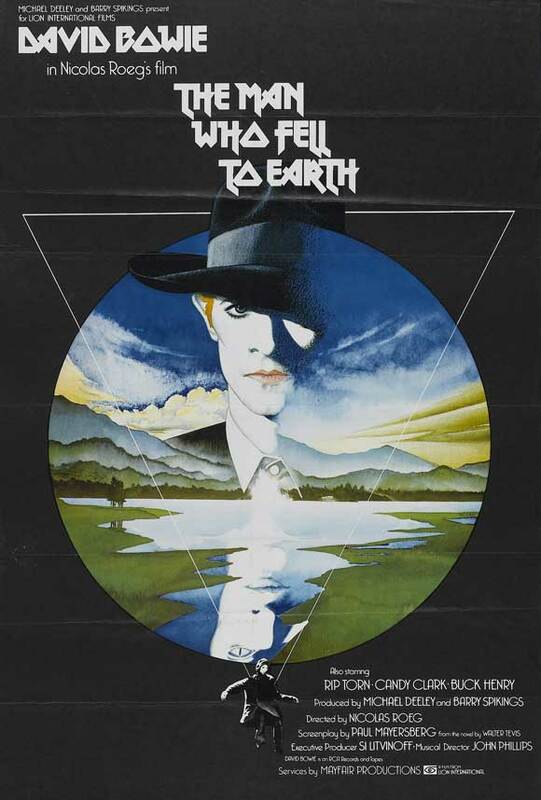 This entry was posted in 1970s posters, Artists & Illustrators, British film posters, Movie Poster Books, Music posters and tagged British film posters, lisztomania, sim branaghan, the man who fell to earth, vic fair by russ. Bookmark the permalink.